Added by Indo American News on January 29, 2018. Sanjay Leela Bhansali’s magnum opus Padmaavat is set to create history at the Indian box office. 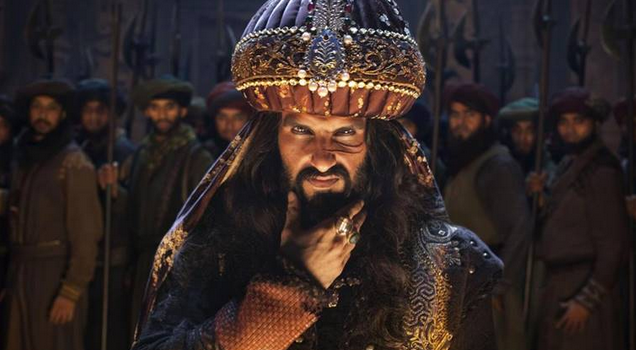 With a monumental collection of Rs 32 crore on its first Friday, Padmaavat’s performance is a reminder that despite widespread protests, cinephiles showed up at the ticketing counters to appreciate a piece of art and stand by the freedom of expression. Continuing its winning streak on Sunday too, Padmaavat earned a whopping Rs 31 crore, taking its total collection to Rs 114 crore.